An estimated 54.4 million adults in the United States are affected by some form of arthritis. There is an urgent need for action to reduce the burden of OA. This coalition is committed to elevating OA as a national health priority and promoting effective policy solutions that aim to address the individual and national toll of OA. 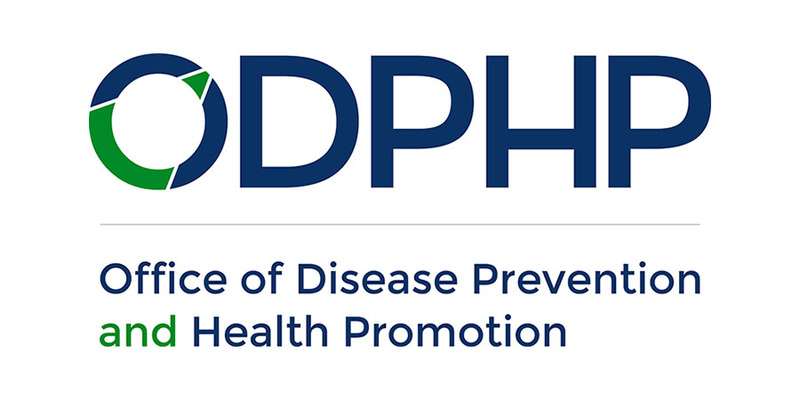 In addition, this coalition, with the public health community, will work to ensure people with OA have the access, skills, and capacity to benefit from effective and proven interventions. Let us know how you are addressing the agenda in your organization and/or with partners using this form. The Physical Activity Implementation Guide provides strategies and implementation tools for six sectors that play a crucial role in promoting and sustaining physical activity for adults with arthritis. For each sector, there are recommended strategies, resources, and tools are provided. Click on your sector today to learn how you can help increase physical activity for adults with arthritis. 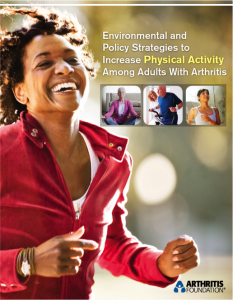 You can also view the complete policy guide in the Environmental and Policy Strategies to Increase Physical Activity for Adults with Arthritis. If you would like to help us shape the policy agenda of the OA Action Alliance, join us. 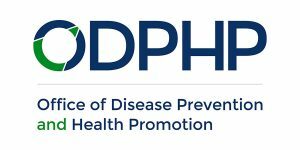 Current policies, calls to action, legislative position statements, guidelines, and public health agendas from various OAAA members and government agencies. Arthritis Insights: Findings From Focus Groups with State Legislators National Physical Activity Plan – The 2016 Plan is a comprehensive set of policies, programs, and initiatives designed to increase physical activity in all segments of the U.S. population. The Plan aims to foster a national culture that supports physically active lifestyles. Its ultimate purpose is to improve health, prevent disease and disability, and enhance quality of life. Policy Priorities Physical Activity Guidelines for Americans"> The 2015–2020 Dietary Guidelines">is designed to help Americans eat a healthier diet. 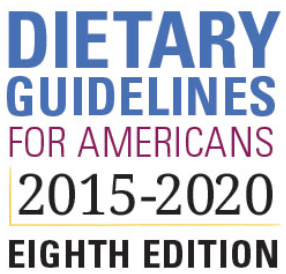 Intended for policymakers and health professionals, this edition of the Dietary Guidelines outlines how people can improve their overall eating patterns — the complete combination of foods and drinks in their diet.